Guardian Roofing (formerly Jorve) is your expert roofing company in the Seattle area, and that means offering full repair services for your shake, metal, flat, composition or tile roofing system. We know that getting a roof repaired is a stress to many homeowners, but we also know that repairs are often a perfectly good alternative to installing a brand new room system, and generally more affordable. 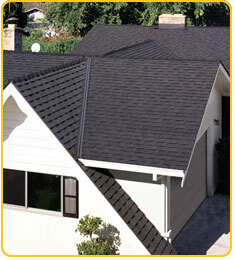 Guardian Roofing (formerly Jorve) offers high quality materials for any roof repair jobs, and we also understand the unique needs of home in the Seattle area and how each material performs. 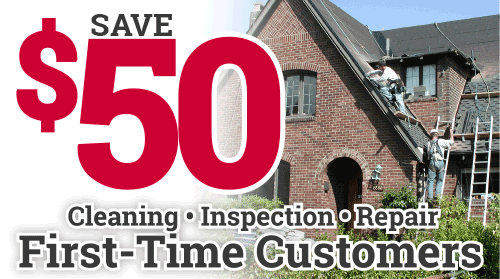 Contact us today from the Bellevue, Bothell, Sammamish, Redmond or Tacoma areas and get a free estimate on your roof repair today!